Warm weather is pulling you out of the gym and into the fresh air. While running is by far the most accessible exercise method (you can run anytime, anywhere), why not try something new this summer? I believe in doing what you love, so if you haven't found the exercise you love, it is time to get out there and try something different. 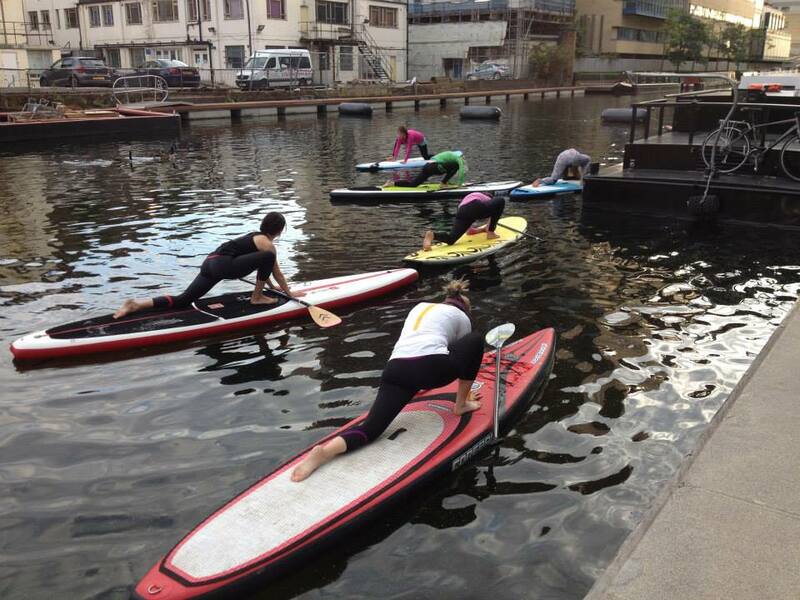 How about stand up paddle boarding (SUP)? There are London sites in Putney and Paddington Basis with Active360. If you live Brighton, try Brighton Kitesurf and SUP Academy or in Gower, Wales with SUP Gower. It is a fantastic full body workout and you won't mind if you accidentally take a dip. Trampolining is way fun! My nephews took me to an indoor trampoline park in my hometown at Christmas (review forthcoming). Aside from feeling like I would wet my pants, I had an awesome time! It is a tremendous workout for all ages. You can also safely try some new moves in the foam pits. Milton Keynes is home to Bounce Indoor Trampoline Park and Gravity Force is located in Surrey. A few of my friends have been lucky enough to take part in trapeze lessons and enroll in circus school. The National Centre for Circus Arts offers fitness classes that draw on circus technique. Classes include: circus conditioning, doubles stability, flexability, handstand conditioning, hula fitness, and tumble. There are a few different companies offering trapeze lessons, such as My Aerial Home in South London, and Circomedia in Bristol. So whether you like to 'clown around' or just want to fly in the air with the greatist of ease, these classes will be unlike anything you have tried before. Perhaps you'd rather be closer to the ground? Have you considered swing dancing with Swing Patrol? This summer they have free events if you want to try it out before committing to a block of lessons. Vintage fashions are optional, just be ready to move and have fun. 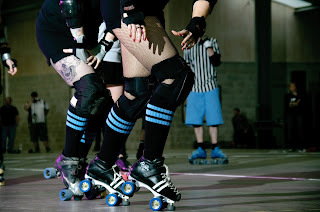 Finally, have you tried roller derby yet? My friend, Tanya (aka Tan Genade) plays for the Bath roller derby team. I see her photos on Facebook and it looks like so much fun (scary but fun). 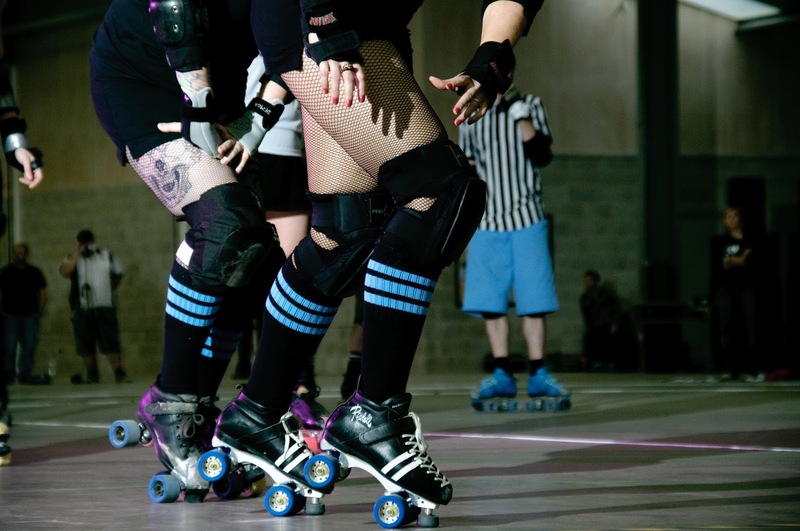 Visit the UK Roller Derby Association to learn more about the sport and find your local team. At least go and watch one of these amazing matches. Definitely not for the faint-hearted. And yes, boys can play too. Still looking for inspiration? SimplyHealth have a few other suggestions for top fitness trends you should try. Go on and have a look. Thanks in advance to SimplyHealth and Joe Blogs Network for the gift that will encourage me to stay fit this summer. Have I missed anything that you tried this summer (or are hoping to) in a different part of the world? Leave a comment below and let me know what I am missing out on. *Please note, I have not tried all of the suggested locations/companies and cannot be held liable for any mishaps.